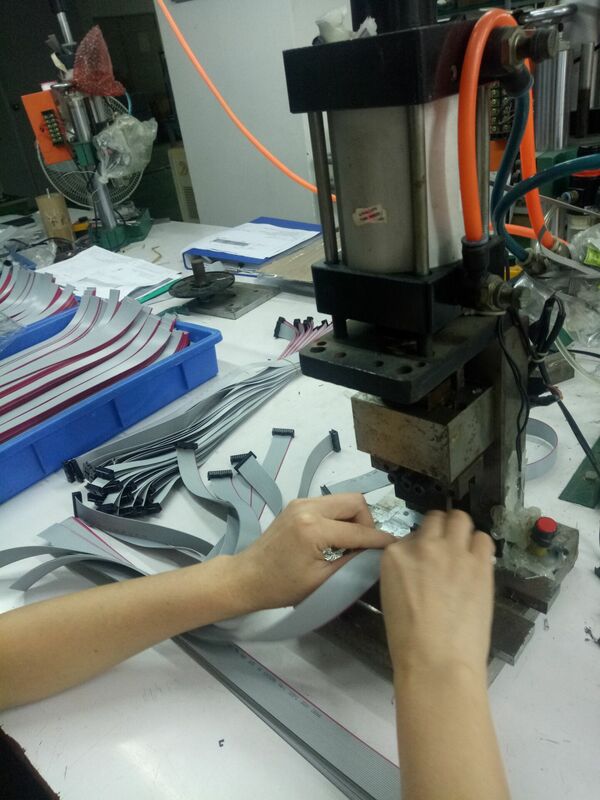 Product categories of Ribbon Cable Assemblies, we are specialized manufacturers from China, Ribbon Cable Assemblies, Flat Ribbon Cable Assemblies suppliers/factory, wholesale high-quality products of White Flat Cable Assembly R & D and manufacturing, we have the perfect after-sales service and technical support. Look forward to your cooperation! 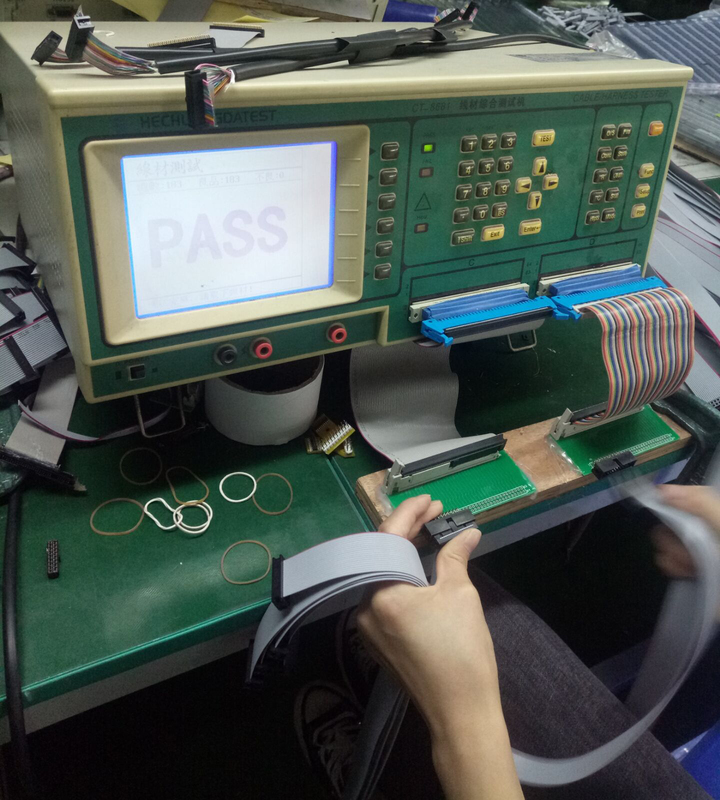 Shareconn development co.,Ltd produce series flat Ribbon Cable Assemblies, which application for computer, electronic device,printer,automotive,test machine and so on. We can produce 1 million SATA cables, flat cables and rainbow ribbon cables per month. Our factory is qualified with ISO9001:2008, ISO13485:2003 and TS16949:2009 certificates, equipped with high-end automatic production equipment, like automatic crimping machines, automatic wire cutting and crimping machines, automatic crimping and tinned plate machines, etc. Meanwhile, we have our own laboratory to support the testing requirements from our suppliers and 100% checking before shipment. To assure the product and the comprehensive competence, we introduce high-level technical talents and management personnel as well as well-trained staff, and improve ourselves in many ways, like the quality, price, delivery, service, etc. Now, Shareconn has been the best supplier and partner for many customers.